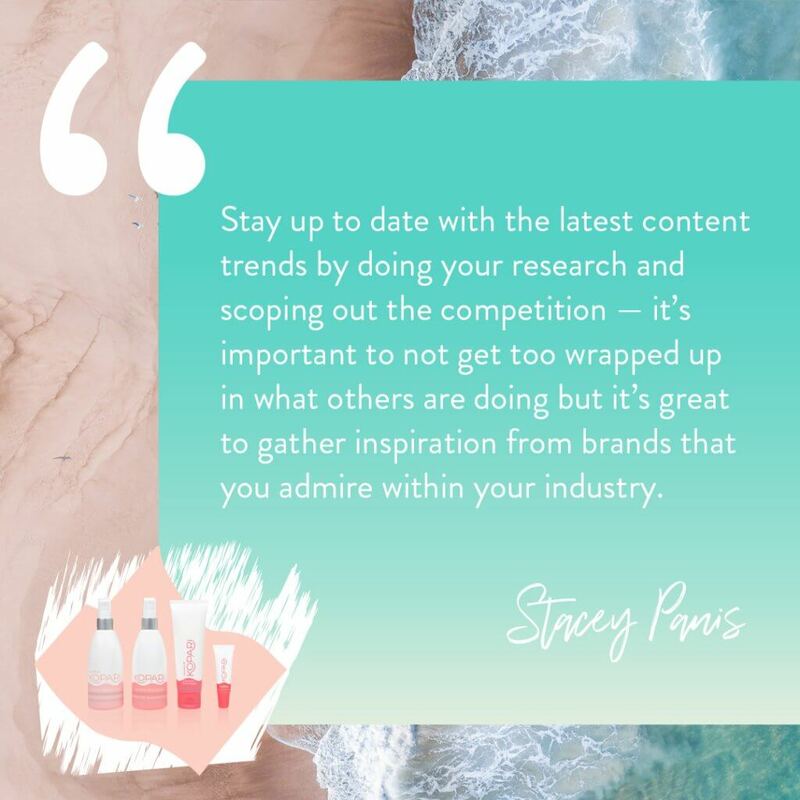 With a passion for fashion and beauty, Stacey Panis immediately fell in love with content creation and all things in the social and digital marketing world. 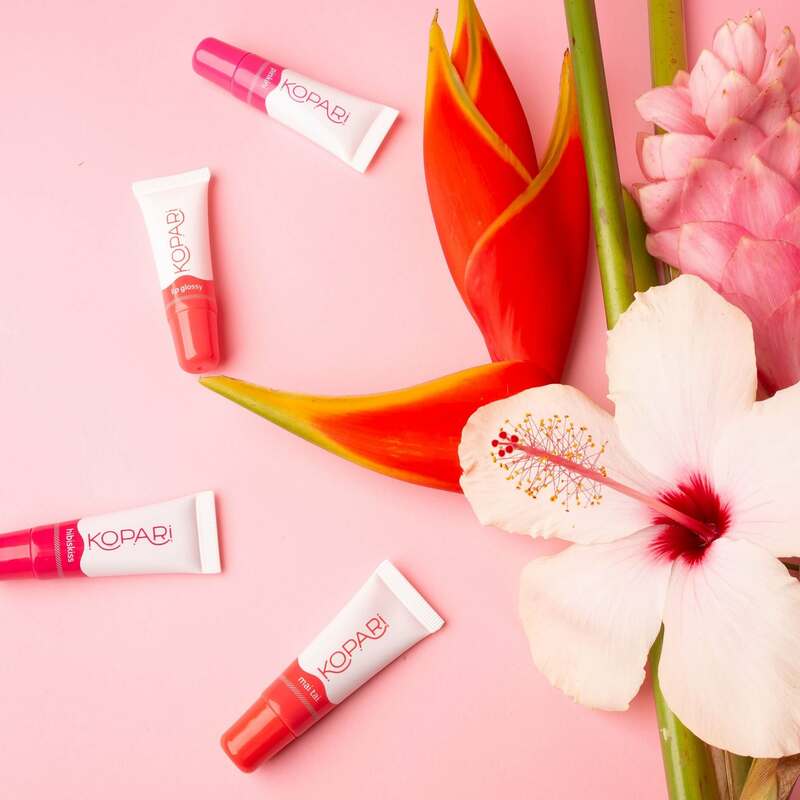 Stacey is now a digital content creator, photographer, collage artist and social media strategist at Kopari – a beauty brand that is coconuts about natural products that make you feel look and feel gorgeous. 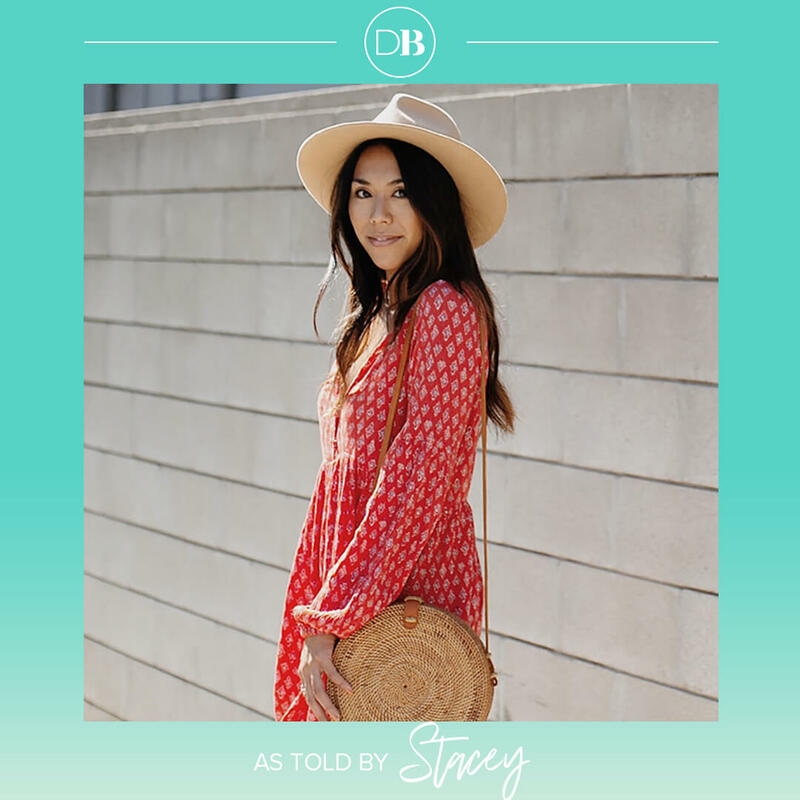 Keep reading to learn how Stacey stays informed on new digital updates, what beauty products she can’t live without and her best tips for creating social content that stands out from the rest. 1. Tell us a little about yourself. 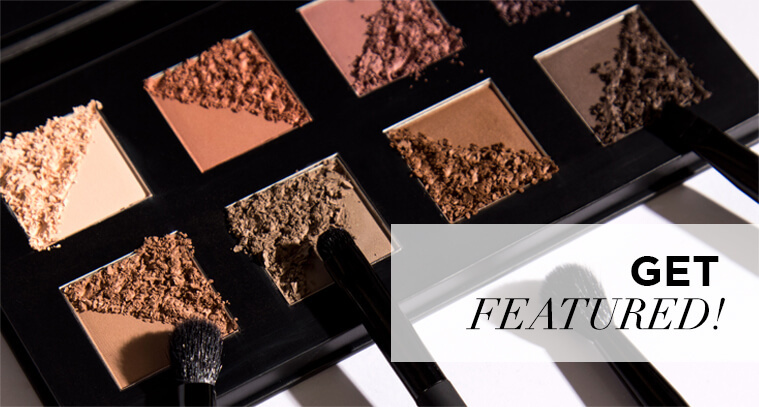 How did you first get involved in the beauty world? For as long as I can remember, I’ve always had an affinity for all things fashion and beauty. From my sister and I creating our own “at-home” spa days when we were little to my unhealthy collection of Lip Smackers lip gloss, my love for beauty and skincare products only deepened as I grew older. Naturally, in college, I decided to study Fashion Merchandising and Design and immediately became interested in the business and marketing side of the fashion and beauty industries. This led me to my internships in college, which exposed me to the exciting possibility of pursuing a career in social media marketing. Three internships and a college degree later — I landed my first job at Be Social PR as a Digital Assistant. This is where I eventually became Digital Manager of beauty brands, LAWLESS, Briogeo, NuFACE and more. 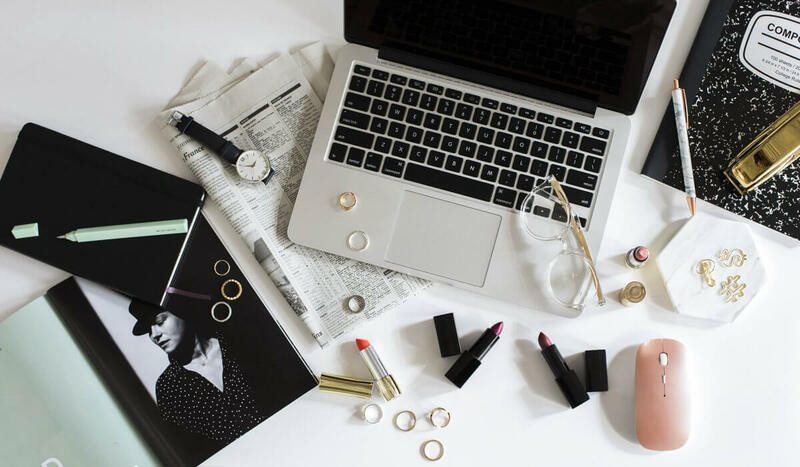 I gained such amazing social media experience and learned how to successfully strategize product launches, create editorial calendars and master the art of grid curation. I also found a new passion within the social media world for content creation and how to leverage the power of analytics and reporting. 2. As the social media manager at Kopari, what does a typical day in your life look like? The fun and exciting part about being the social media manager at Kopari is that no day looks the same. A typical day usually starts with me checking in on Kopari’s social channels, posting content and jumping into community management. My main responsibilities vary from pulling together on-going social content, copywriting, scheduling across all platforms and strategizing new ways to utilize Instagram Stories for our brand. I’m constantly communicating with our e-commerce and retail teams in order to make sure our editorial calendars are synced and that we’re promoting important launches, along with strategizing how to leverage our retail partnerships through organic social. In addition to the important day-to-day management of Kopari’s social channels, I’m also very involved, along with my team, to find ways to support the overall marketing plan for every important campaign or product launch. 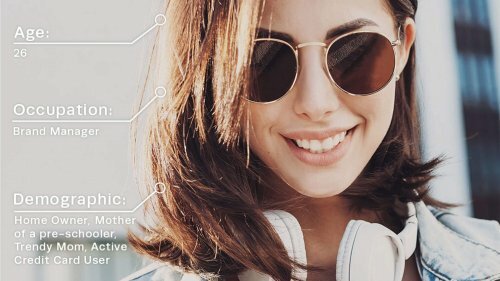 I’m constantly researching the newest trends within the social space and making sure Kopari is doing all that we can to be tastemakers within the beauty industry. Another really important but not so glamorous aspect of my job is reporting on the raw insights and information collected from individual’s social media activity with Kopari. 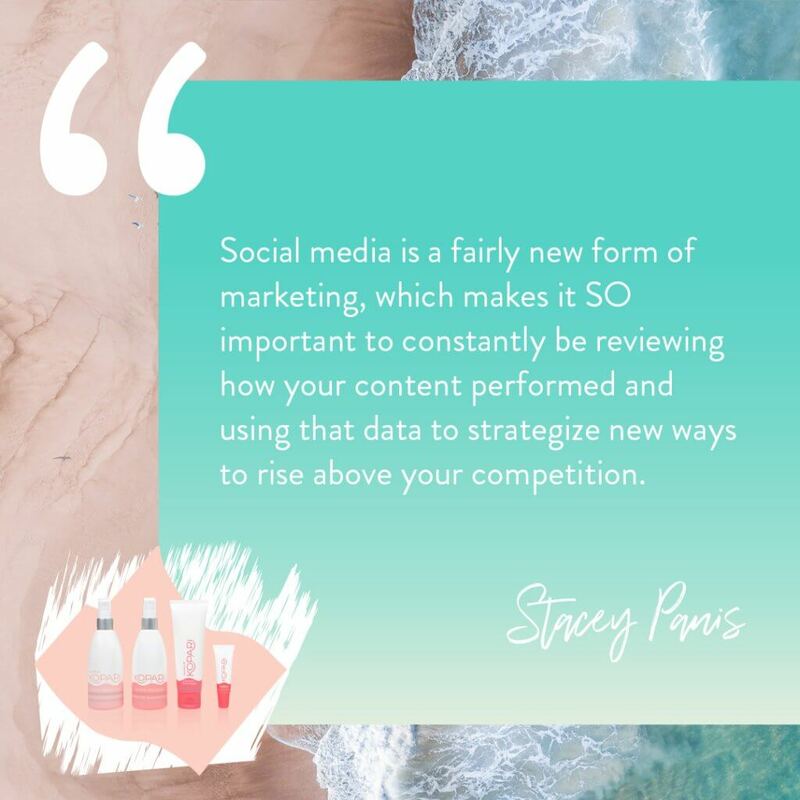 Social media is a fairly new form of marketing, which makes it SO important to constantly be reviewing how your content performed and using that data to strategize new ways to rise above your competition. Diving into the numbers was daunting to me at first, but I’ve found really amazing tools that make reporting simple, insightful and visually appealing for us visual learners. 3. You have a background in photography and content creation. How important are these skills in social media marketing and how have you utilized your creative experience to assist brands with their social strategy? In order to be a great social media manager, you absolutely need to have a creative eye. My background in photography and content creation has played a crucial role in my social media journey and has been super helpful in all aspects of my job. Knowing the importance of great content and being able to bring that vision to life through my own photography has been a key part of my success so far. Having great taste and aesthetic standards will set you apart in this industry. 4. Instagram is one of Kopari’s biggest social platforms and a significant part of digital marketing. What are your top tips for curating content on Instagram that stands out from the rest? Really listen to your community and take note of which content pillars they’re engaging with versus low-performing content. Use that free information to curate your content moving forward and give your followers what they want to see. 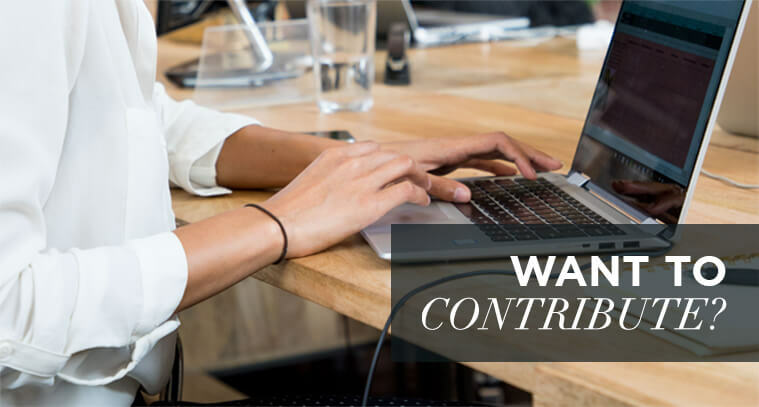 Stay up to date with the latest content trends by doing your research and scoping out the competition — it’s important to not get too wrapped up in what others are doing but it’s great to gather inspiration from brands that you admire within your industry. Be educational with your messaging and use your platform to bring value to your followers. Test the waters. You never know if something will stick with your audience unless you try it. Experiment with new ideas and test out new content pillars for your brand. Worst case scenario — it doesn’t resonate and you ditch that social activation. Invest in professional photography services. Content is queen. Make sure your pushing out only the best, high-quality imagery that is inspirational and engaging. 5. What resources do you use to stay informed on updates and advances in the both the beauty and digital world? 6. What advice would you give to those looking to get involved in the beauty industry? 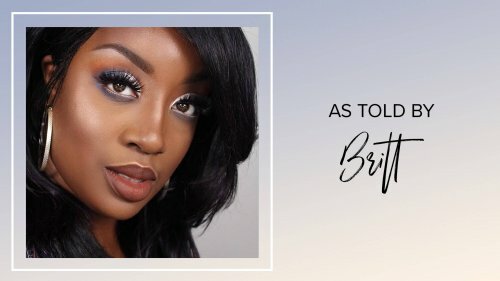 Intern for companies within the beauty industry as much as your schedule allows during college and really focus on making genuinely great connections with the people you work with. You never know who they may connect you with down the road. I was referred by a few colleagues from my past to Kopari and I’m so grateful for those connections! 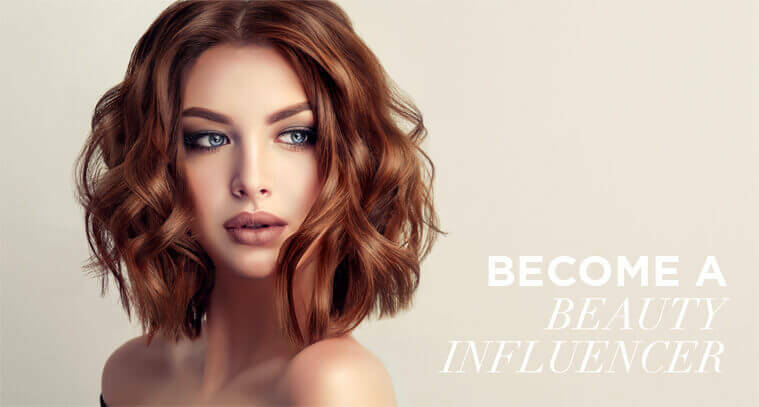 Another piece of advice is to constantly educate yourself on the latest trends within the beauty industry. 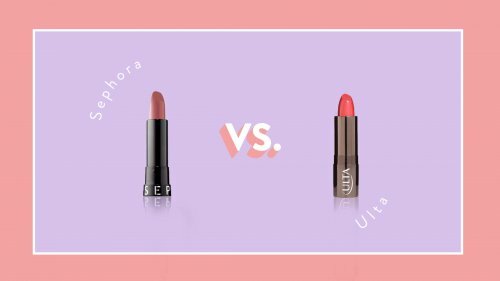 There are so many new products and beauty services that editors are writing about every week, so it’s important to stay up to date! 7. 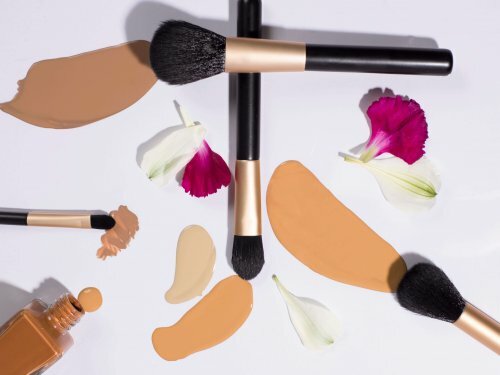 What beauty products could you not live without? SO many to choose from, but here are my top six!